With over 30 years experience, quality & dependability you can trust. Today’s transmissions are more complex and sophisticated than ever before with greater efficiency than at any time in history which is why it makes sense to properly care for, and maintain them. A well-maintained car or truck keeps you and your family safe. 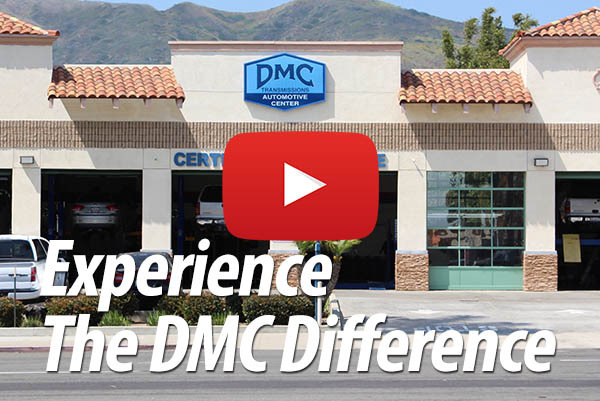 DMC Transmissions has the best diagnostic tools and expert mechanics to keep you on the road! A Full Service Transmission & Auto Repair Shop! DMC Transmissions was founded by Donald Caccamise in early 2000. We promise quality transmission and automotive service at an affordable price and stand confident in our product. Donald has been involved in the automotive industry since birth. His father taught automotive technology at the college level. 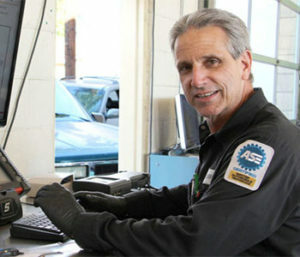 Donald is an ASE Certified technician as well as a GM Certified Master technician. 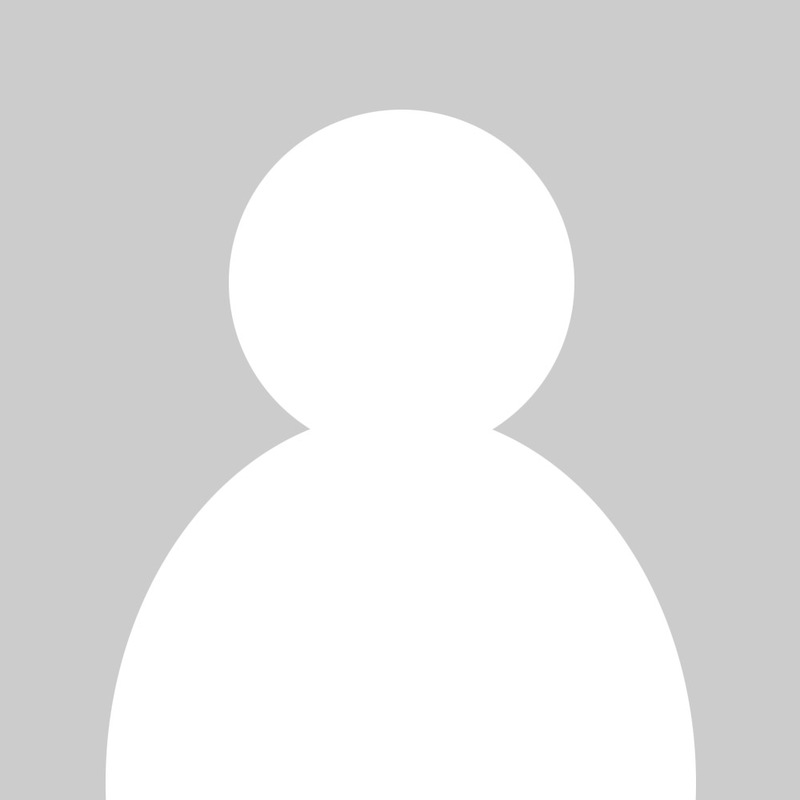 All our techs carry ASE Certifications and are highly experienced. We service all makes and address all concerns. 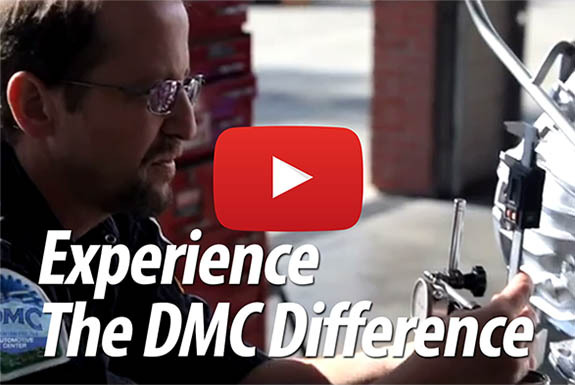 From daily drivers to performance Hot Rods, DMC has the experience you can trust. Call us today at (805) 652-2221, or schedule an appointment online and let us show you how to get the most from your car or truck. 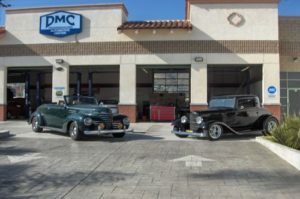 DMC Transmissions in Ventura, CA is a full service transmissions shop that services all foreign and domestic vehicles including hybrids and all truck types. 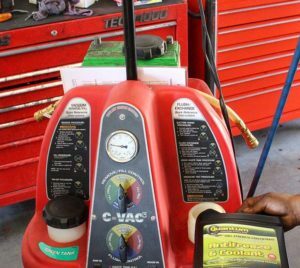 Our friendly transmission service techs use high tech equipment and tools to provide each of our customers with all of their transmission repair and maintenance needs. At DMC Transmissions, we’re dedicated to meeting all your auto repair needs in addition to transmission repair and maintenance. We can help you with brake repair, clutch repair, auto electric, engine service & repair and much, much more! We are known for our top quality transmission service and outstanding customer satisfaction! Call us today at (805) 652-2221, or schedule an appointment online and see why our transmission customers love us!